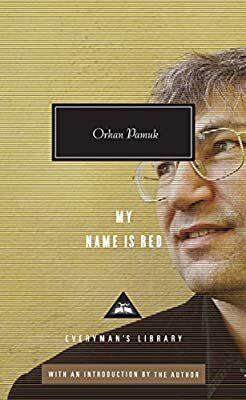 Author: Pamuk, Orhan Set In . . . Description: One of the Nobel Prize winner’s best-loved novels, in a special edition featuring an introduction by the author and a chronology of Islamic and Western art history that provides additional context for this dazzling story of a murdered artist in sixteenth-century Istanbul.